In our previous blog post, I introduced you to the concept of omnichannel internal communication. 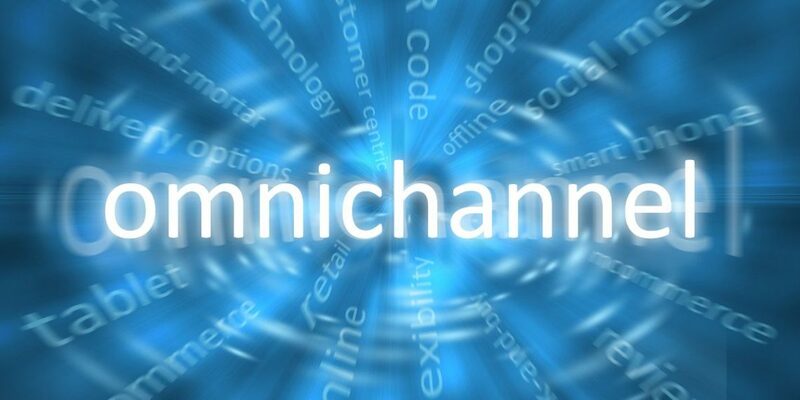 As you probably have noticed, omnichannel has been a top buzzword in e-commerce for several years. 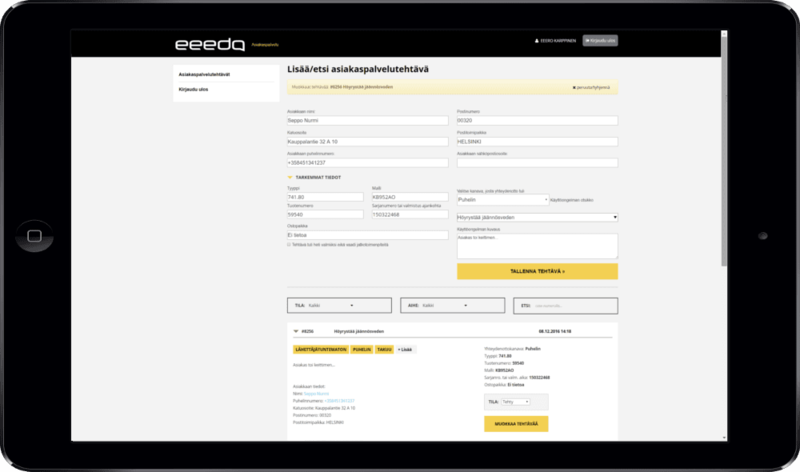 It might be difficult to find an e-commerce consultation agency with no mention of omnichannel on their website. Basically, omnichannel or multichannel retailing means that customers get the same seamless personalized experience on every device online, as well as in brick and mortar if available. He or she can view the product through a window while walking past the store but decide to buy the product later at home. However, what does it have to do with internal communication? Let’s think about the similarities and connections between communication and e-commerce. Both need two parties: in e-commerce there is a buyer and a provider; in communication there’s a sender and a receiver. Both require sharing of information between the parties. The very definition of communication is sharing some type of information between two or more participants. It is impossible for someone to buy anything from you if he or she does not know that you even exist. That someone needs to receive some information about you, so that they can contact you (inbound), or you need to reach out to them (outbound). Even telepathy would be sending or receiving information. Even if you don’t fully agree with the founder of the Virgin Group, you should think about that for a moment. If it requires an omnichannel business model to receive the best possible customer satisfaction and to maximize the revenue, imagine, what personalized internal omnichannel communication could do to your employee engagement and overall satisfaction. It’s highly unlikely that people in your organization are so homogenous group that they would all prefer the same communication channel all day, everywhere, any time and with all information. For instance, if you have people working on customer service they might prefer to receive relevant internal messages and news on their smartphones or directly into the POS systems while working on the counter. Your younger part-time employees could be reached via a Facebook group with meaningful information. Maybe the IT department would prefer to communicate directly with their ticketing software? Without proper planning and tool for the job, this might sound like a communication manager’s worst nightmare trying to serve employees on their personal needs with multiple devices and channels with easy access to personally relevant data. We want to make it easy for organizations to bring omnichannel experience to their internal communication, much like Shopify made it for e-commerce and Spotify for listing to music.